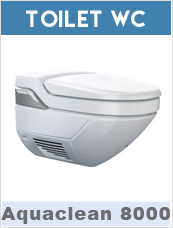 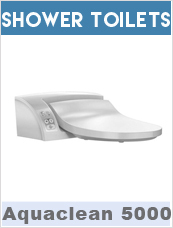 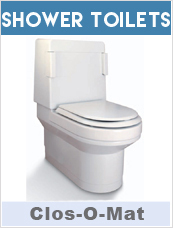 Balena Shower Toilet - Hygienic Shower Toilet. 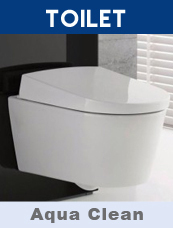 A shower toilet that looks just like a normal WC .At the touch of a button, it washes you clean with a gentle, airy water spray at body temperature. 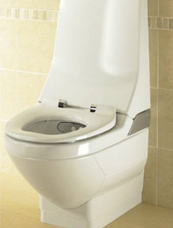 Close - O Mat Shower Toilet gives a hygenic wash and is designed to be comfortable and create a relaxing experience.